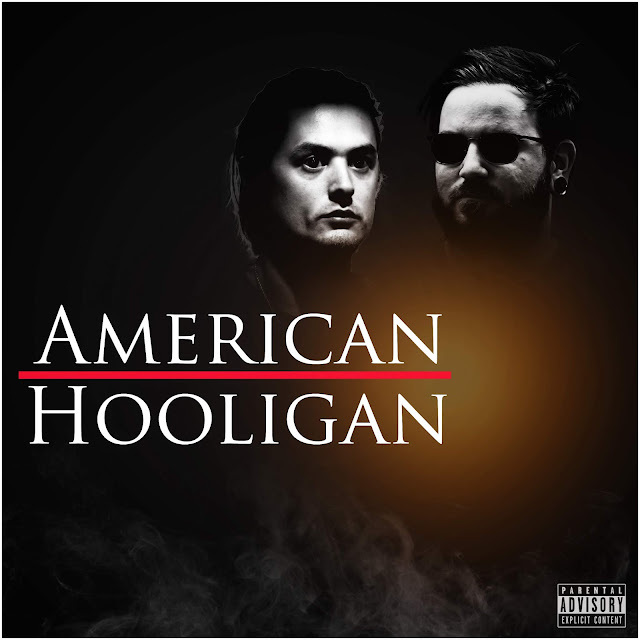 Home Unlabelled 396 Hooligans Release Their New Project "American Hooligan"
396 Hooligans Release Their New Project "American Hooligan"
Coming by way of Pike County, MS is the duo of Shane-Ø & J-Rad known formally as 396 Hooligans. The squad of MC's release their third project "American Hooligan" to the masses. On it they show their chemistry as they make laid-back records filled with catchy flows.